Foster your little one's imagination with quirky designs from SPROUT. 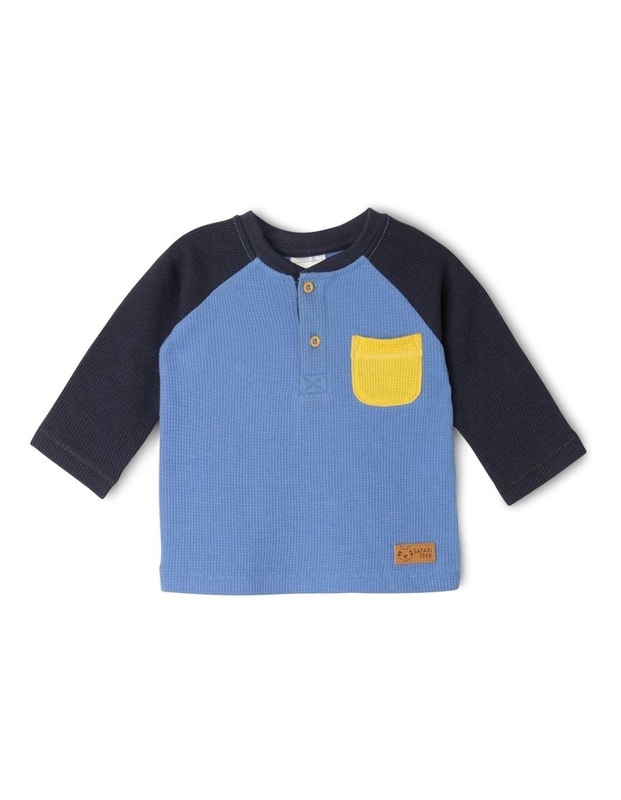 Features: Raglan Sleeves, Centre Front Button Placket, Patch Pocket. Fabrication: 100% COTTON. Exclusive to Myer NGW19002-CW1.